When seeking a classic look, you can't go past subway tiles. Clean, minimal, versatile and best of all cheap! 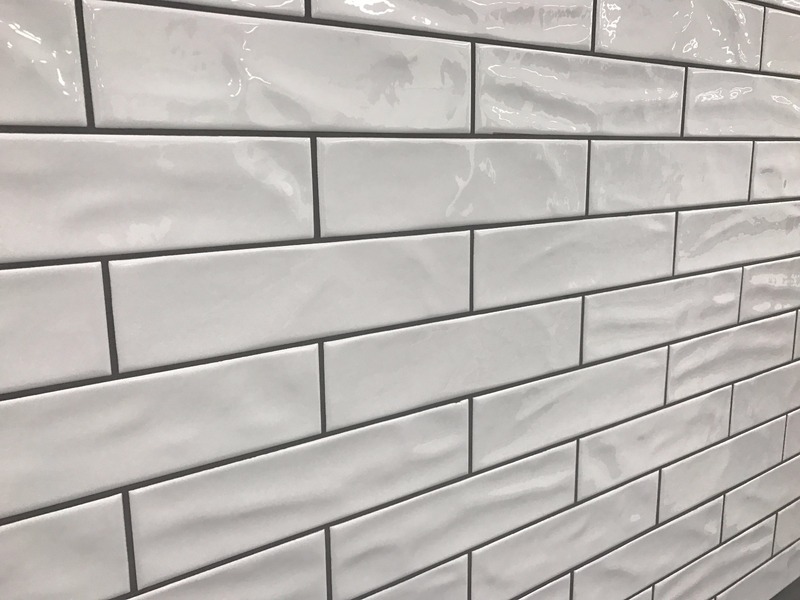 Subways are a true chameleon of style - simply change the laying pattern or grout colour to suit any room design. For a clean, sleek look, a stack bond lay with white grout will keep the area feeling fresh. Check it out! If this look is too subtle for you, why not change it up a little by using a dark grey grout and a brick bond lay to make a real statement piece? The darker grout really makes the tiles pop and accentuates the laying style. 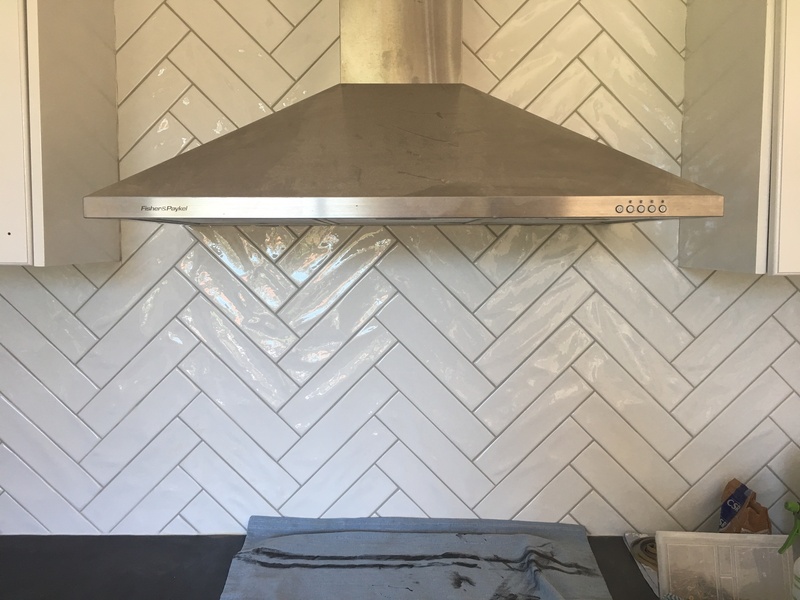 Light grey grout with a herringbone lay can add a very subtle yet creative statement piece. A herringbone lay gives off a soft appearance and a new take on a traditional look. It is really true that the pattern changes everything when it comes to subway tiles. There are tons of possibilities to consider! Check them out here.